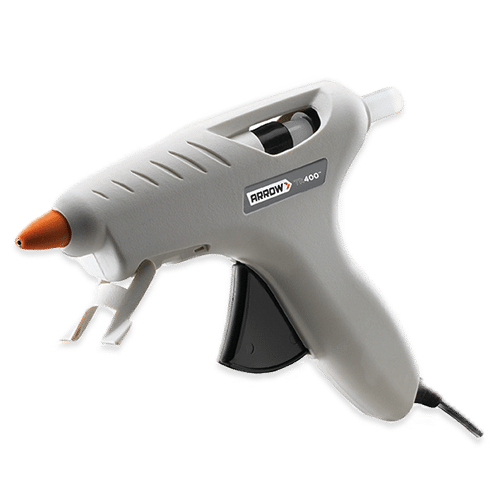 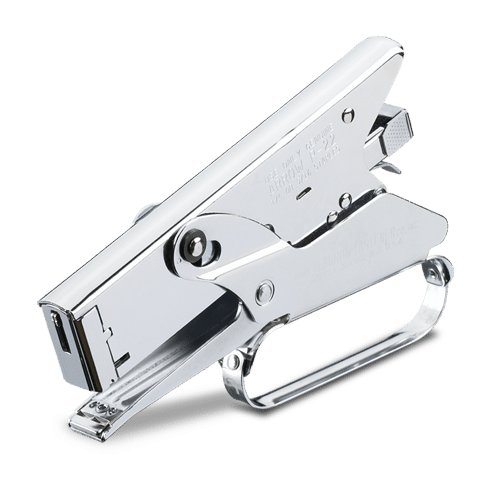 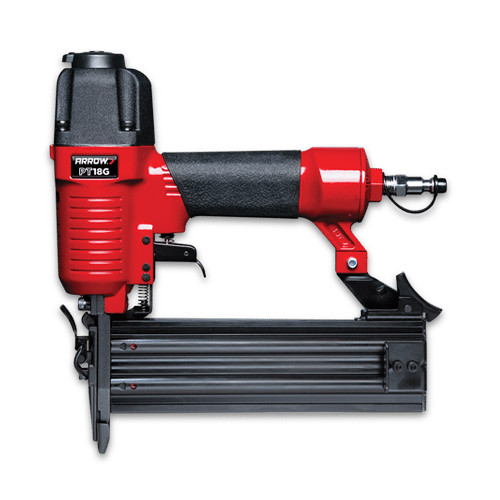 Designed specifically for stapling paper, P22 staples are used on desktops and counters in restaurants, dry cleaners, floral shops, schools, and homes around the world. 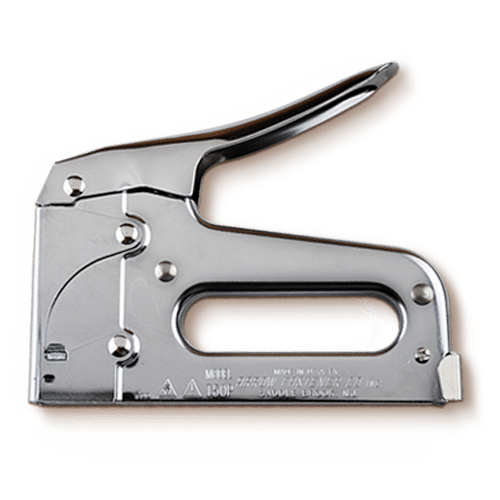 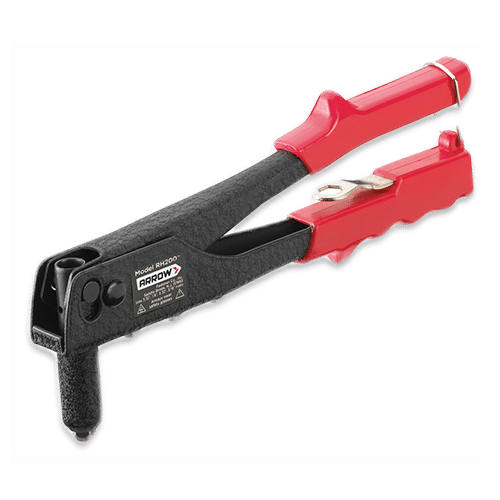 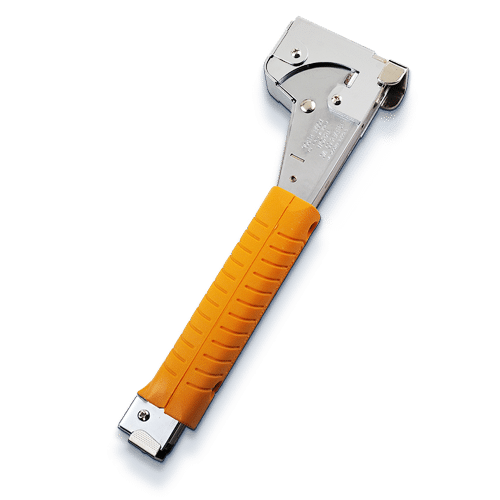 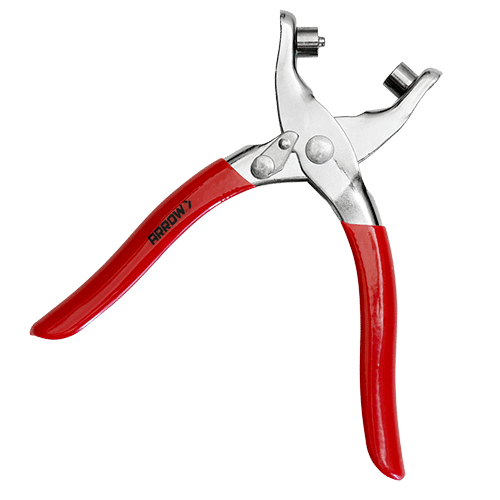 The P22 staple is specially designed to fit the Arrow P22 plier stapler and is great for use on bags, tags, papers, and labels. 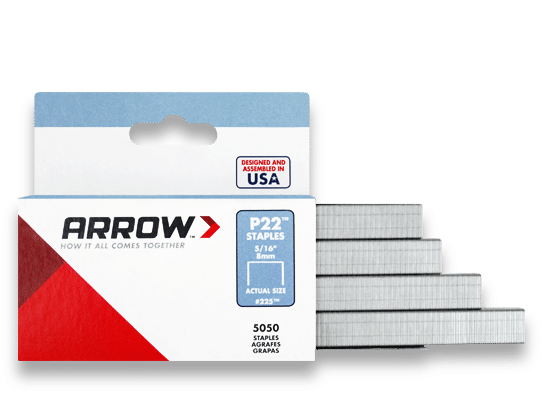 Available in two leg lengths and proudly made in the USA, the P22 staple makes everyday paper fastening a breeze.